Check out Shelly, who is using a smart projector and an adaptive paintbrush to paint her latest masterpiece while participating in an Imagine! CORE/Labor Source art class. A theme that runs throughout this blog, one which has been there since the very beginning, is my questioning of proposed and enacted changes in the Colorado system of funding and delivering services to individuals with intellectual and developmental disabilities (I/DD). 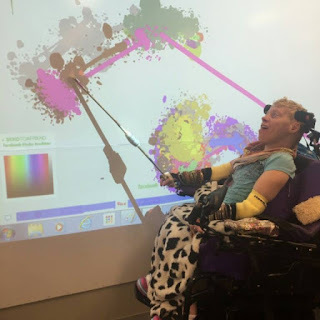 We are presented with an opportunity to overcome some very similar issues in the design of Colorado’s service delivery system for folks with I/DD. Given that opportunity over the next handful of years, let’s not squander our thinking focused on yesterday’s problems, today’s problems, or even tomorrow’s problems. Instead, let’s get people in the room who are visionaries. People who are toying with solutions to problems we will encounter 8 - 10 years from now. After all, one would think a system design should have a life of about 10 to 20 years before evolution or technology shakes it up again. 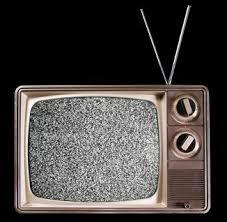 At our current pace, and with our current practice, the next system design will be archaic the day it is introduced. Aaarrrrgggh! Please stop. If your suggestions for the future of services in Colorado sound like this, please push back from the table and quietly leave the room now. We can do better. Check out the short video below to learn more about Imagine!’s Leadership Development Group. 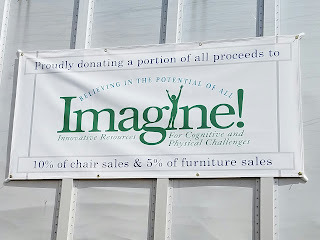 Today, I’d like to share news about a fantastic local company that is supporting Imagine!. 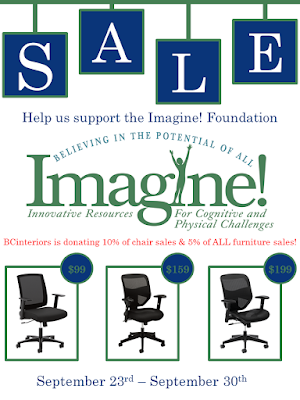 BCinteriors, Boulder’s largest office furniture store, is hosting an Inventory Clearance Sale from September 23 through September 30, with a portion of the sales going to support Imagine!’s mission. The good folks at BCinteriors have really gone above and beyond in their support of Imagine! 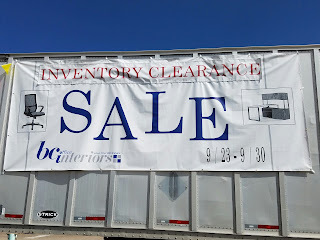 – they even co-branded their website as part of their promotion of the sale. Check it out here. So if you or your organization is in need of an office furniture update, the week of September 23 is a great time to do so, while supporting a world of opportunity for all abilities at the same time. 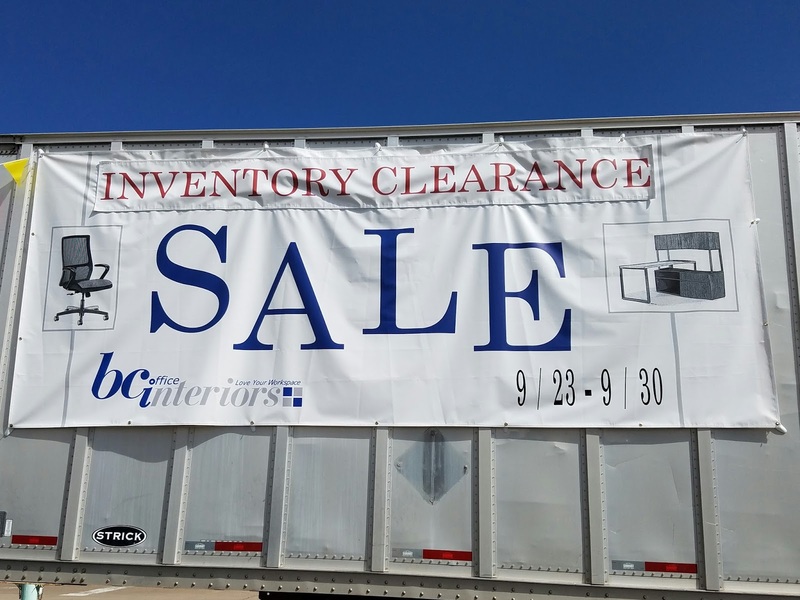 Many thanks to Chris Mabbitt and his team at BCinteriors. We are so appreciative of your support! To celebrate five years of volunteerism at Imagine!, I am sharing on my blog short videos highlighting five volunteers who have truly made a difference at Imagine!. Of course, choosing just five volunteers was very difficult – last year 379 volunteers donated 8,784 hours of their time to support Imagine!’s mission of creating a world of opportunity for all abilities! 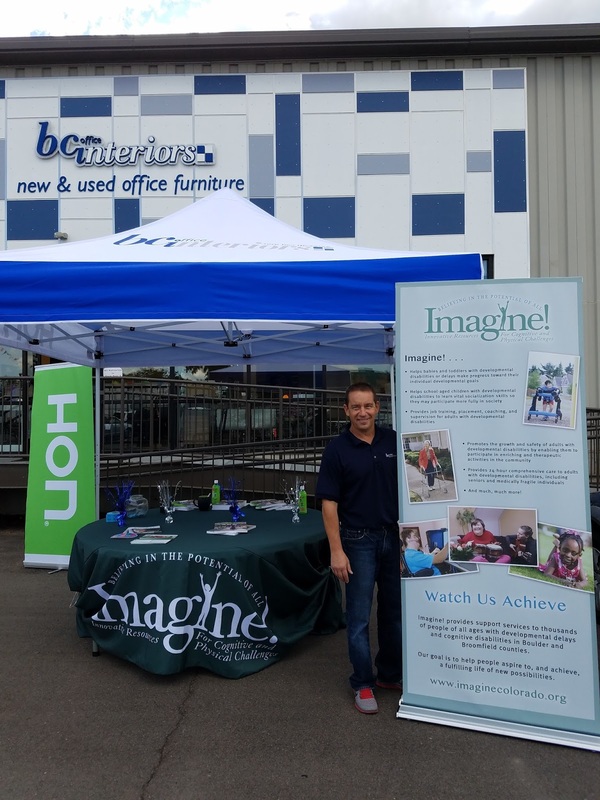 Today’s video features our second volunteer highlight: Patrick McCue, who volunteers for Imagine!’s Out & About department. Thanks Patrick, for all you do for Imagine!. 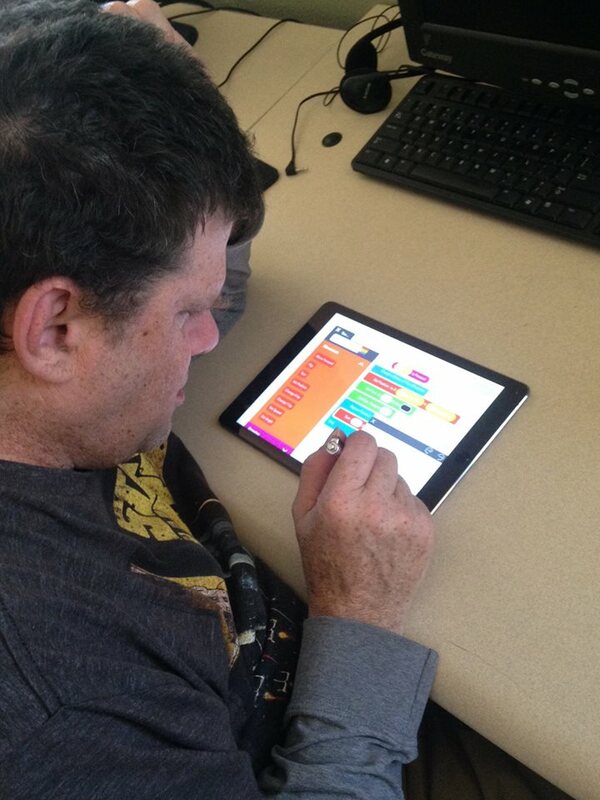 Phil, who accepts services from Imagine!’s CORE/Labor Source department, is learning how to create his own original computer games using an application called Hopscotch. Colorado Governor John Hickenlooper has proclaimed the week of September 12-16, 2016 as Direct Support Professionals (DSP) Week. 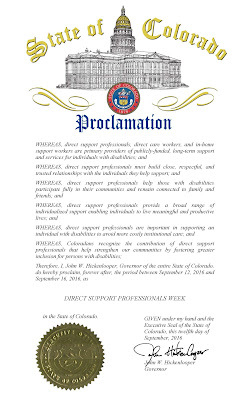 This proclamation recognizes the invaluable supports Direct Support Professionals (DSPs) provide and the difference this workforce makes in the lives of Coloradans with disabilities. 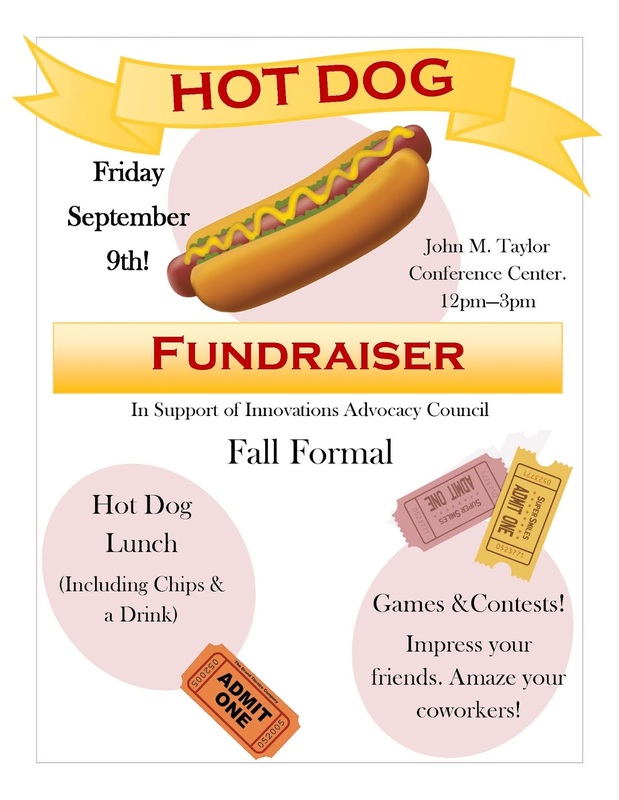 The Innovations Advocacy Council will be hosting a Hot Dog Fundraiser in support of the Innovations Advocacy Council Fall Formal. The fundraiser will be held September 9 from 12pm-3pm in Imagine!’s John M. Taylor Conference Center, 1665 Coal Creek Drive in Lafayette. 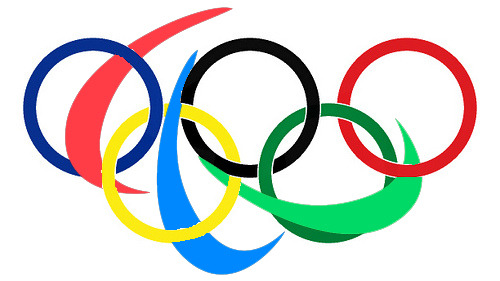 There will be hot dog lunches – including vegetarian offerings – as well as games and contests. 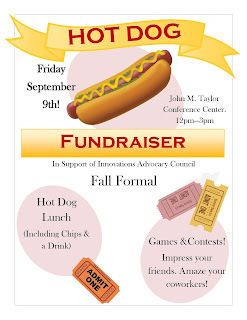 All of the proceeds will benefit the Innovations Advocacy Council Fall Formal, which is scheduled to take place on October 21. All Imagine! 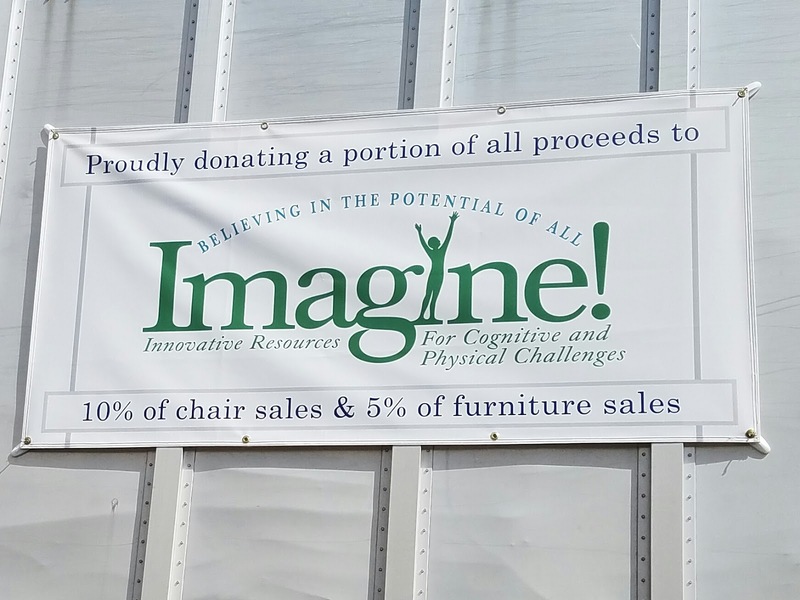 employees, individuals receiving services, and friends of Imagine! are invited to attend. 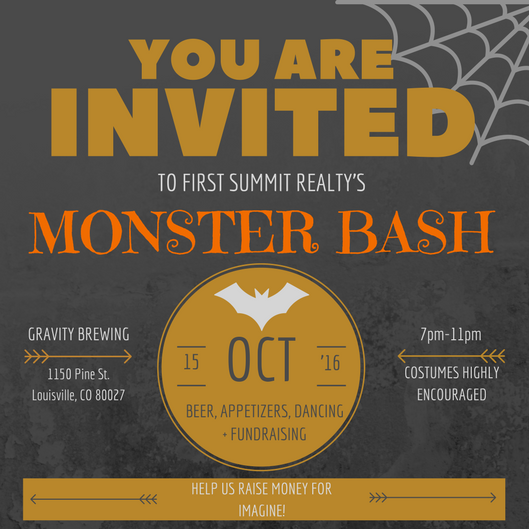 For more information, contact Jennifer Carr at 720.544.6914 or jcarr@imaginecolorado.org. 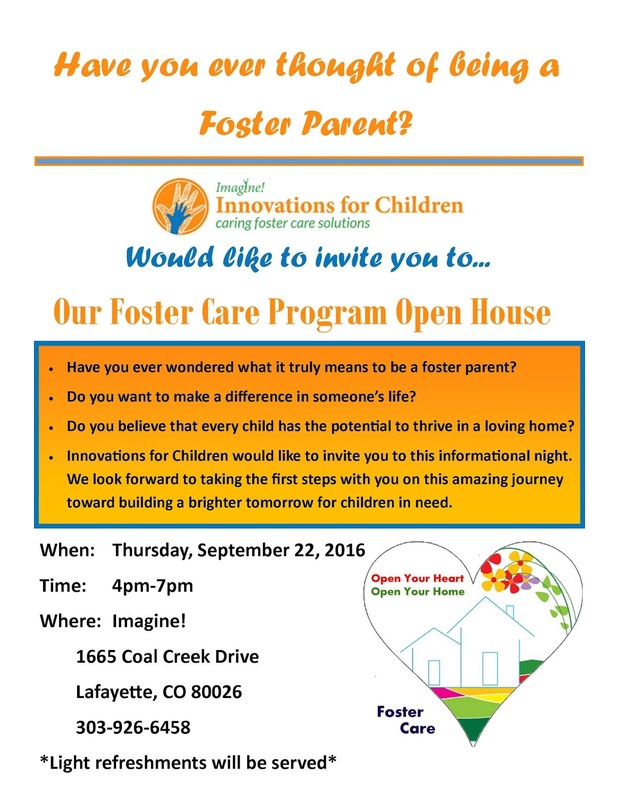 On Thursday, September 22, from 4pm – 7pm, Innovations for Children will be hosting a Foster Care Open House. 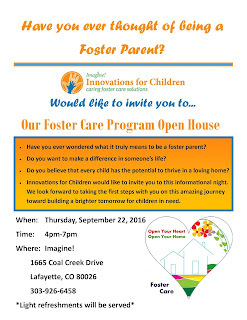 It is a great opportunity to learn more about the program and what being a Foster Care Parent is all about. For more information, contact Belinda Chirinos at 303.457.5642 or bchirinos@imaginecolorado.org. If you can't make it, but are interested in the Innovations for Children Foster Care program, check out the video below.